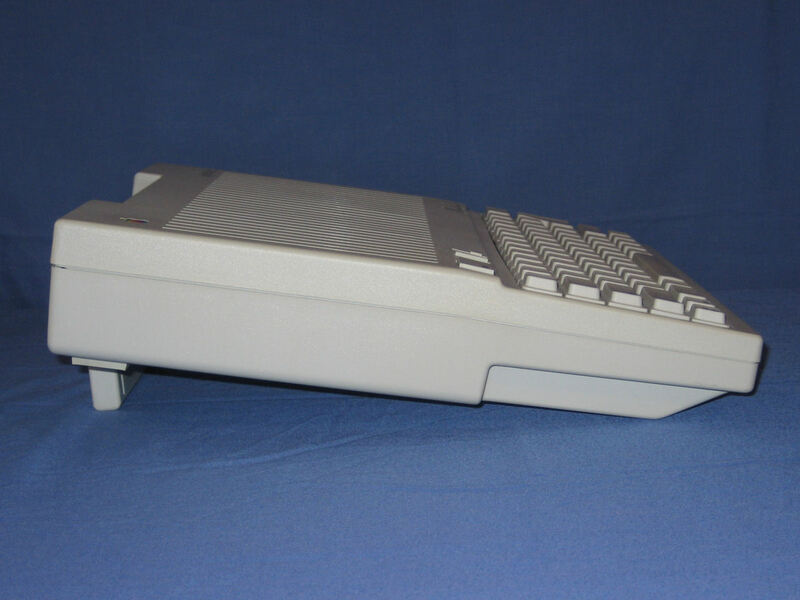 The top of the unit at first appears the same as the IIc with subtle differences such as the keyboard layout (from the IIgs), volume control, switch for keyboard layout. The most significant change is the colour and font used in the text. 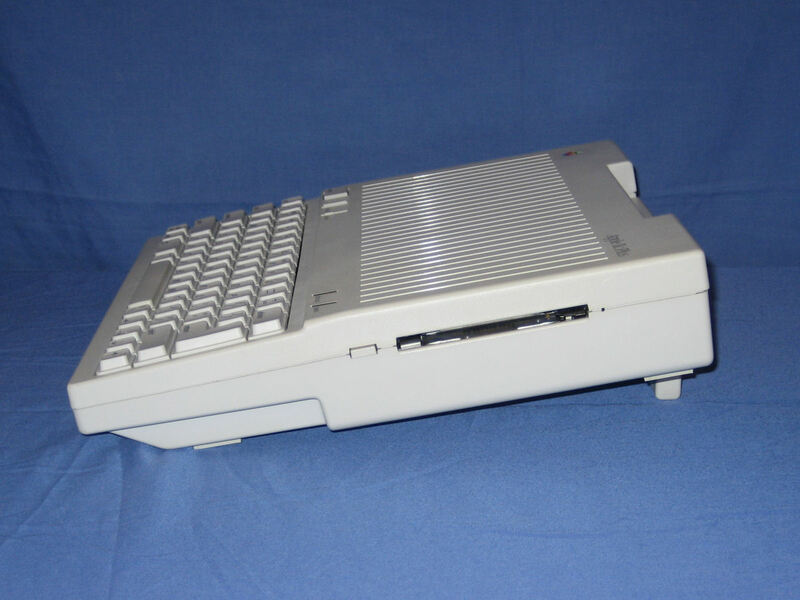 The right hand side of the unit features the interal 3.5" floppy disk drive. The rear of the unit. 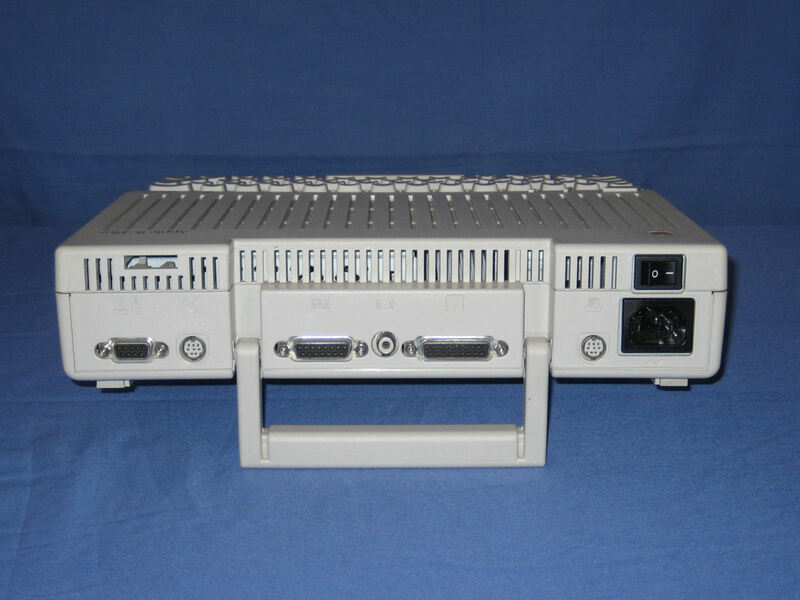 The most significant difference between this and the IIc is the use of mini-DIN8 for the serial ports and the internal power supply. The left side of the unit is devoid of any controls for connections. The volume control from the IIc is now located on the top and there is not headphone connection. 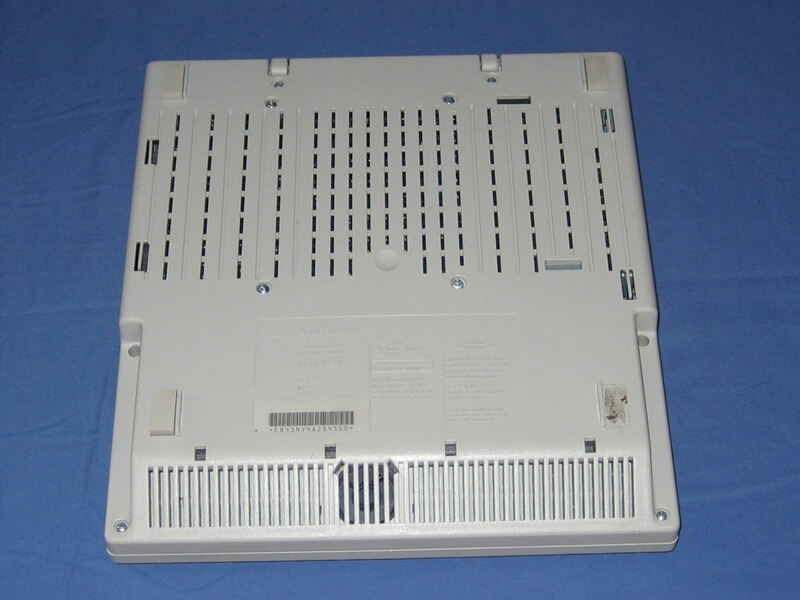 The underside of the unit features the internal speaker and the identificiation plate. 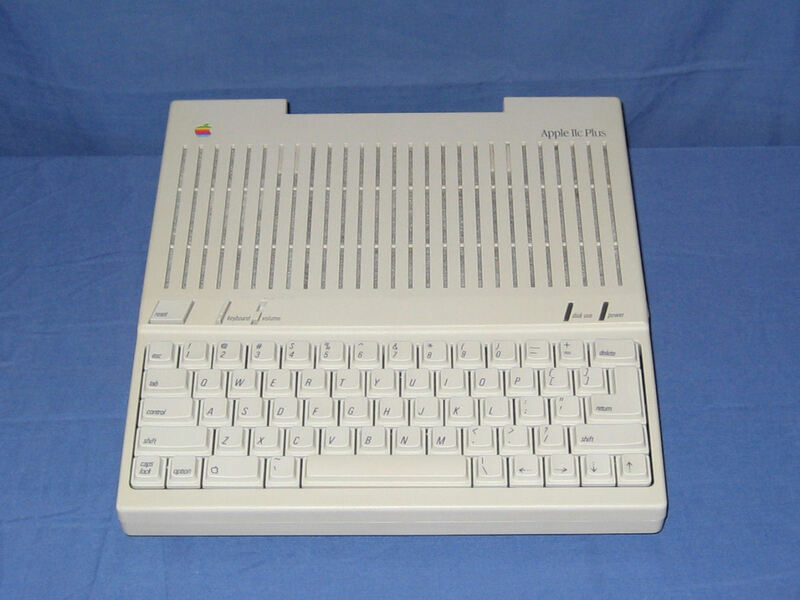 "a Photo-Gallery with partly never before seen Apple-Designs of the early 80s"